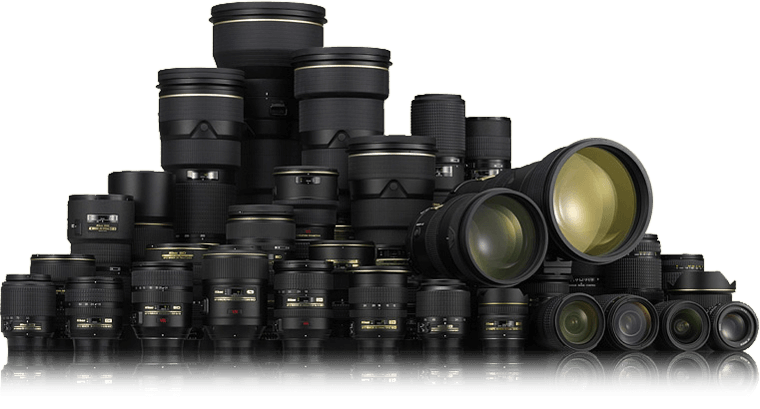 Up to $400 Off Nikon Lens-only Instant Rebates Coming this Weekend ! Author adminPosted on January 31, 2019 Categories Nikon Deals, Nikon DX Lenses, Nikon FX LensesTags AF-S Fisheye NIKKOR 8-15mm f/3.5-4.5E ED Lens, AF-S NIKKOR 14-24mm f/2.8G ED Lens, AF-S NIKKOR 24-70mm f/2.8E ED VR Lens, AF-S NIKKOR 24-70mm f/2.8G ED Lens, AF-S NIKKOR 70-200mm f/2.8E FL ED VR LensLeave a comment on Up to $400 Off Nikon Lens-only Instant Rebates Coming this Weekend ! Up to $200 Off Nikon Lens-Only Instant Rebate now Live ! Author adminPosted on July 9, 2017 Categories Nikon Deals, Nikon DX Lenses, Nikon FX LensesTags AF-S DX Fisheye-NIKKOR 10.5mm f/2.8G ED Lens, AF-S DX NIKKOR 35mm f/1.8G Lens, AF-S DX Zoom-NIKKOR 12-24mm f/4G IF-ED Lens, AF-S NIKKOR 14-24mm f/2.8G ED Lens, AF-S NIKKOR 24-70mm f/2.8G ED Lens, AF-S NIKKOR 24mm f/1.8G ED Lens, AF-S NIKKOR 28mm f/1.8G Lens, AF-S NIKKOR 50mm f/1.4G Lens, AF-S NIKKOR 70-200mm f/2.8E FL ED VR LensLeave a comment on Up to $200 Off Nikon Lens-Only Instant Rebate now Live !